It’s that time of year again! Time for barbecues, hanging with friends and family at the beach or in your backyard paradise and enjoying adult beverages. And while it’s not limited to this particular time of year, Summer months seem to amplify the desire to drink alcoholic beverages. These beverages, in moderation, are perfectly fine. However, excessive intake or binging can be detrimental to your overall health, including but not limited to your blood sugar and liver. But have you ever thought what alcohol could do to your overall mouth health—gums and teeth included? 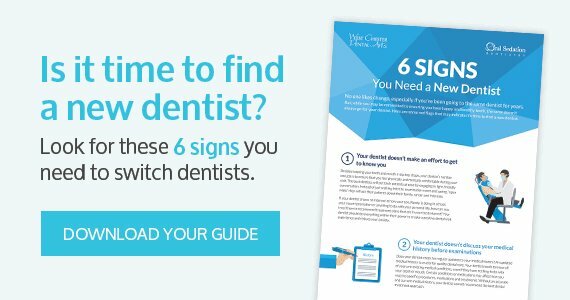 Keep reading to discover how you can prevent damage and what beverages are the best and worst for your teeth. The Centers for Disease Control and Prevention (CDC) identify moderate alcohol use as one drink per day for women and two drinks per day for men. Those who identify as moderate drinkers are at minimal risk when compared to heavy drinkers, or women who drink eight or more beverages a week and men who drink fifteen or more beverages a week. Heavy drinkers are at major risk for gum disease, tooth decay, canker sores, oral cancer and more. The good news is, if you’re a light to moderate drinker with a few heavier days very sporadically, a solid dental hygiene routine can help prevent these problems from occurring. However, even moderate drinkers can suffer from some less-intense side effects. Staining – Beverages have color due to Chromogens, which latch on to tooth enamel that is weakened by the acid in alcohol and stain teeth. 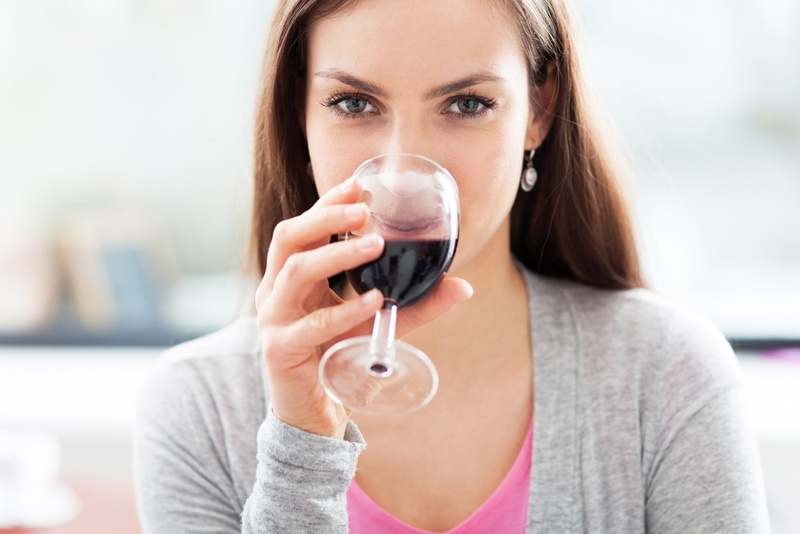 Dark sodas and red wines make it especially difficult to have a bright smile. Dry Mouth – Drinks that are high in alcohol content, like liquor, are drying to the mouth. And we know that saliva helps remove plaque and bacteria from teeth which reduce the risk of gum disease and tooth decay. Tooth Decay – Sugar intake is a major risk factor in tooth decay because the bacteria in your mouth lives on sugar, which means sipping on sugary drinks allows said bacteria to thrive. Not only that, but citrusy drinks (even a squeeze of lemon) is enough to break down the enamel on the teeth and cause cavities or tooth sensitivity. Light beer – With high water content and low acidity levels, light beers are a safer option for teeth. Bonus points if you choose a light colored beer, too. Gin and tonic – Both liquids in this beverage are clear, so there is no risk for teeth staining. This drink also contains low acidity levels unless you add a citrus wedge. Brut champagne – This drink has a low sugar content, and drinks that are drier like this particular type of champagne are less likely to cause common problems in your mouth. So if you’re looking to deter some of the damage you might do this Summer, choose one of these beverages and still drink in moderation. It’s perfectly normal to enjoy most things in moderation. Make sure you make the right choices and maintain a thorough oral hygiene routine. Be sure to make time to see a comprehensive dentist, like West Chester Dental Arts, to keep your smile healthy all year.